Home practice: 222 Helen St. Call (613)879-4965 to inquire about availability and booking for this location. 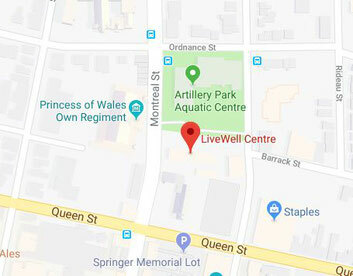 To book at Live Well Centre, call (613) 549-0866.